So, a decision has finally been made on my Endure 24 entry and having flirted with the idea of returning as a solo or in a pair, common sense has prevailed as the event takes place only 2 weeks after the South Downs Way 100 and so I have put together a 5 person team with a couple of work colleagues and friends. 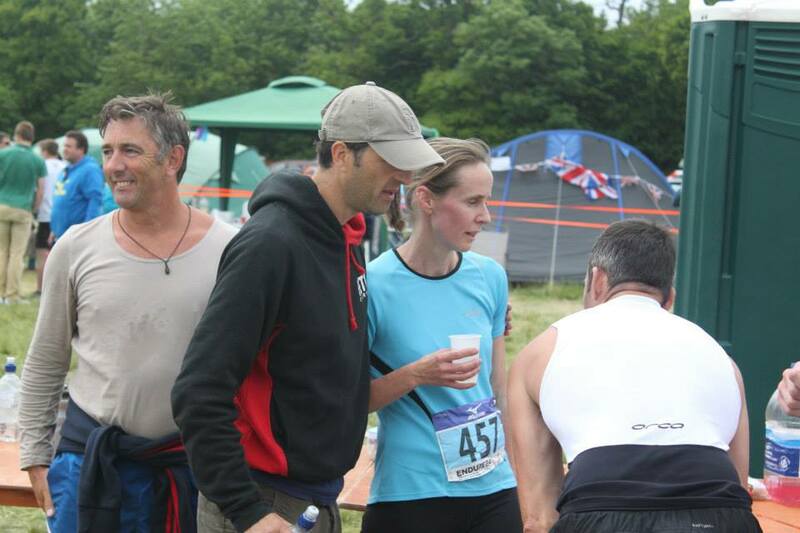 Therefore, it’s quite apt that I blog briefly about team organisation and tactics for the Endure 24. Whether you have entered in the small teams (3-5) or large teams (6-8) categories then the first thing you should be doing is recruiting the maximum number of people for your team. There is no advantage in not having the maximum number of team members as any less will increase the amount of laps you have to run and reduce the amount of rest. 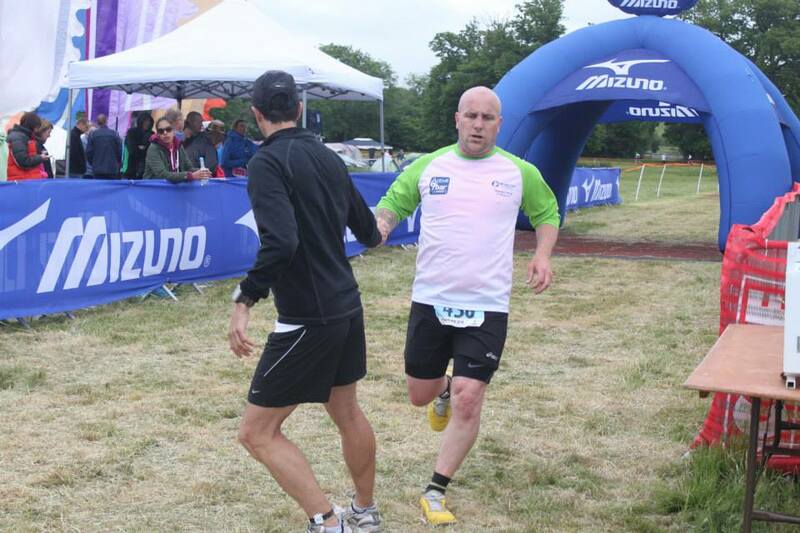 In 2012, my running club the Reading Joggers had 3 people in the small teams category and unfortunately one person fell and was injured on their first lap leaving the two remaining people to complete 20+ hours and effectively have to operate as a pair which put them at a disadvantage. Even if some team members would prefer to run more laps than others then having the maximum number of team mates gives you the option to be flexible. When organising the team you may also wish to have one or two people on “standby” in case someone pulls out at the last minute as I believe changes to team members can be made up to a couple of weeks before (check the Endure 24 website/rules though). Finally, it may be worthwhile splitting some of the pre-race organisational responsibilities across a few team members. The Team Captain can organise the personnel and the team entry, race tactics etc. A second person could be nominated to co-ordinate tents and camping equipment and a third person could take the lead on food with the rest of the team pitching in. Don’t leave it all to one person to organise. Runners and supporters are welcome to camp from the Friday night and you will want to bring sufficient tents for everyone to sleep/use as changing rooms during the night. Bringing along a beach windbreak may also be useful to cordon off a small area for people to sit outside near the tents and create a base camp. Video Camera/Camera to capture the weekend! It’s worth one person taking a lead here and putting together a detailed list of food and equipment and asking the rest of the group to bring something along. You can then tick off what is being brought to make sure nothing is forgotten. 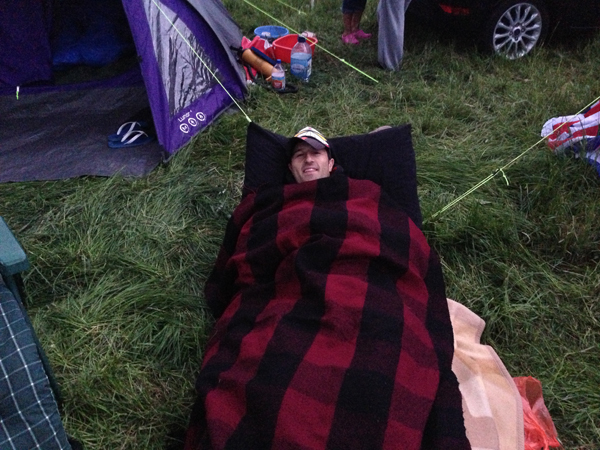 Fold out camping chairs or camping beds are great as you will be sitting around for a few hours between laps so may as well be as comfortable as possible. There are some hot food facilities available if you are happy to buy your food on the site and some water is provided to runners but the Endure 24 is a great opportunity to mix business (running) with pleasure (camping & BBQ) and many teams brought mini-BBQ’s/picnics/packed lunches and were self sufficient for the weekend. When I participated in a team myself last year we all brought different foods and planned a menu in advance with some generally some hot food (chilli) around tea time and the evening, bacon butties the next morning and then snacked at other times. In the run up to previous events there was a lot of discussion from newcomers about what they should be eating and drinking to allow them to recover properly between running laps. My view is that it doesn’t really matter as long as you eat something and the weekend is a perfect opportunity to eat whatever you like and burn it off by running a few laps. 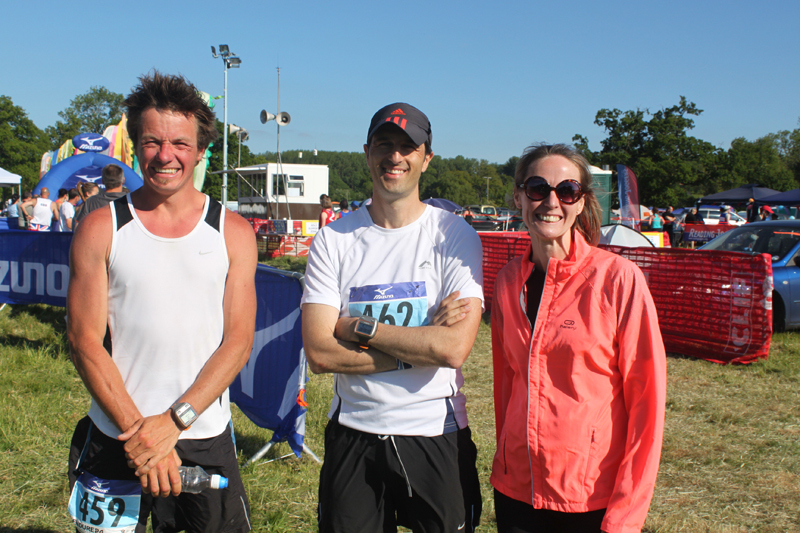 In previous years the Reading Joggers have had several teams entered (50+ people taking part) and have all come together to provide 24 hour catering facilities and a dedicated catering tent. 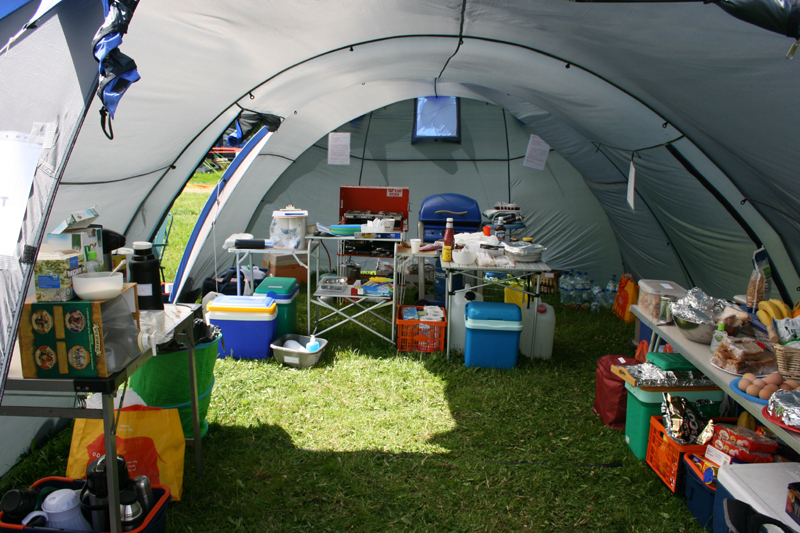 There are shower , toilet and food facilities on site should you wish to take advantage of any of these. Some runners preferred to have a shower and change their running gear after their lap as they felt cleaner and fresher.. others don’t bother! If you have a rota prepared in advance then you can plan to have a brief sleep between running laps. It’s unlikely that you will sleep a lot over the weekend and personally I dozed for a couple of hours between laps but didn’t sleep that well. It can also get a little cold in the early hours, so make sure you have warm clothes/layers etc when not running. This is the simplest part with several team members each person can take it in turns to run one lap each in a rota and run as hard as they can between laps. There’s no point holding something back as you have to run multiple laps just give it all you’ve got on each lap and accept you won’t be as fast during the middle of the night (perhaps being cautious in the dark) or on your last lap (having already covered several laps). As an example to illustrate how my pace slowed (and accepting I like to define myself as an Ultra marathon plodder) my 5 mile lap times were 34.29, 35.23, 38.42, 39.14 and 37.19 with laps 3 & 4 being run in the dark so a 1 minute per mile difference between my quickest and slowest laps. From memory, I did find it quite difficult to get into a good rhythm for the first 2-3 miles of each run… basically it felt like hard work each lap! 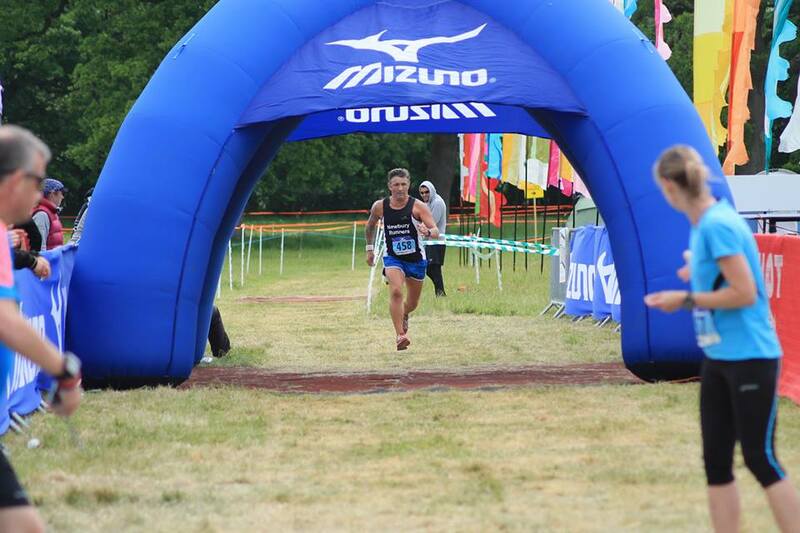 In addition, with a mixture of different entrants (solo’s, pairs, small teams and large teams) you may not be able to identify who are competing against (you will be able to spot the solo runners who are steady pacing it lap after lap). Make sure you try and pace your efforts evenly and don’t sprint off trying to catch the next person 100 yards ahead of you and then spending the next 2 miles getting your breath back (yes..I did that and felt it). There’s lots of people on the course and with many pairs and solo runners plenty of opportunities to spot a target ahead and run them down before moving onto the next person, do whatever you can to motivate yourself during your 5 mile effort to keep that pace going! In our 8 man team last year I looked at everyone’s 10k times and put together a spreadsheet (surprise surprise) with an estimated idea of everyone’s 5 mile times. This meant that everyone knew in advance “roughly” when they would be running during the 24 hour period and could plan their time accordingly (i.e. I might grab a couple of hours sleep between x & y). We did have a little bit of slippage as times got marginally slower but we were pretty close to what we expected (we worked out we could cover 40 laps if we all ran near PB times and we ended up doing 39 laps so fairly close). We started with our fastest runner purely to have that runner further ahead of the pack so we had a less congested first lap handover. We did have the idea oh holding up a fluorescent vest so we could spot our runer but after the first couple of laps everyone become more evenly spreadout so it wasn’t an issue spotting your runners. However, we did make sure that we had a blanket at the handover point for the incoming runner in case they got cold during the night laps. The golden rule here is to make sure you have someone out on the course at all times. 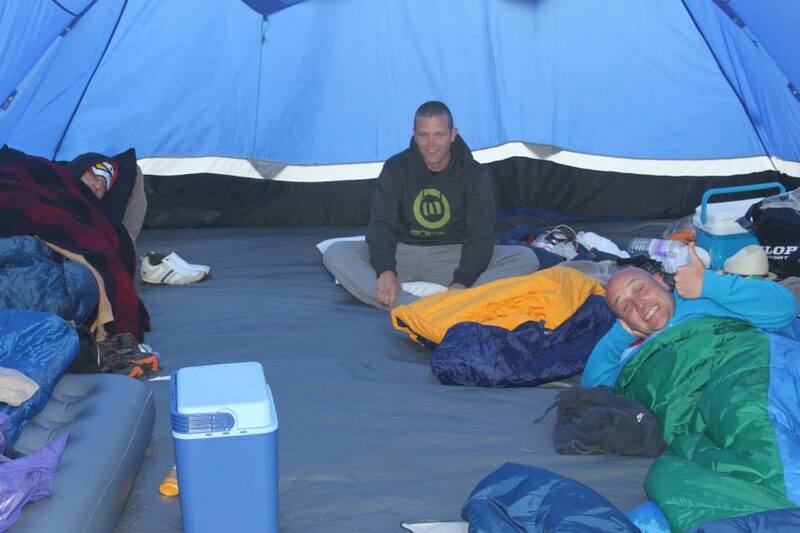 In the first year of the event there were a few examples of people who had run in to finish their lap to find their team mate asleep in a tent and then they had to go and find them thereby wasting valuable time. If you arrive to find that there is no-one there to meet you then we had a rule that you would immediately continue and do another lap and we would give the person who missed you a bollocking afterwards! (No one missed a lap). We had a simple but effective system in place for the handover. As we followed a strict rota you would effectively be handing over to the same person each time to keep it simple. When you came to finish your lap the next person should always be there 5-10 mins beforehand and then the person finishing the lap would warn the next person in line to get ready when the current person finishes their lap and so on. This worked really well for us as everyone knew who they were handing over to and who they would warn that it was their turn next and we didn’t waste a second at the handover. The only danger here is during the night when people may be trying to get a quick nap before their lap. You need to ensure that you know where everyone was sleeping so you could wake up the right person at the right time. In reality, no-one sleeps a lot during the weekend as everyone is out supporting their team mates, eating or sitting around the camp. It’s going to be a tiring weekend for everyone! A brief summary of the winning times by categories for the last couple of years is as follows. So if you are entering this with a view to competing at the sharp end of the field this is what you are aiming to beat. As a reminder, if two teams finish on the same number of laps then the winner is the team who finishes their lap first. When you are getting a couple of hours out from the 24 hour close, you may wish to consider swapping your runners around to make sure you can finish as close to the 24 hour cut-off as you can and get another runner out for a final lap. We didn’t alter our running order at all ourselves and the highlight of the day for me was seeing our last two team members sprinting for their lives 22-23 hours into the race purely to get our final runner away before the 24 hour cut off which we managed to do with about 2 minutes to spare! We had the entire team out shouting and cheering them along and this for me summed up what a great team experience this was. Something of a tradition has started to develop with all team members running the last few hundred yards of the course with the final runner on their last lap and finishing together as a team. 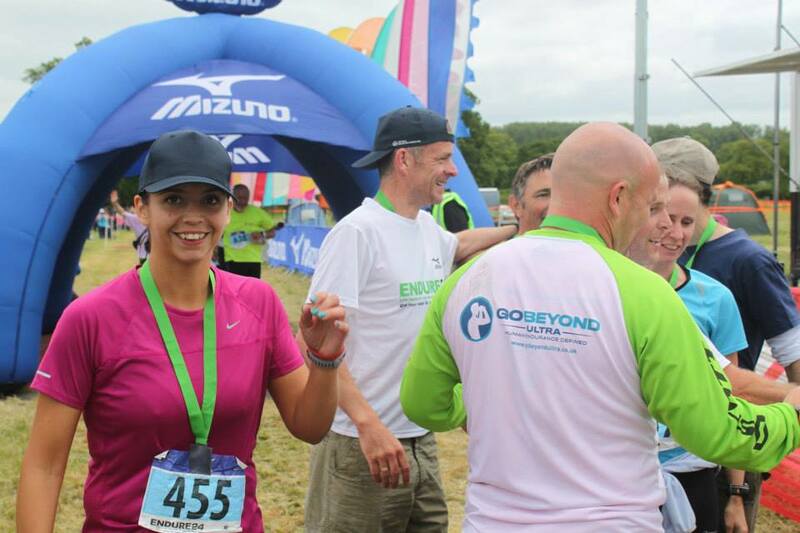 This is a great way to finish the race and celebrate completing this event with our running buddies! It’s great to see all the teams finishing together at the end of the 24 hour period. I hoped you found these tips useful. It’s all common sense stuff really but worth making sure you have all the essential equipment and organisation (and a plan) in place in advance so you can enjoy the day and concentrate on running! 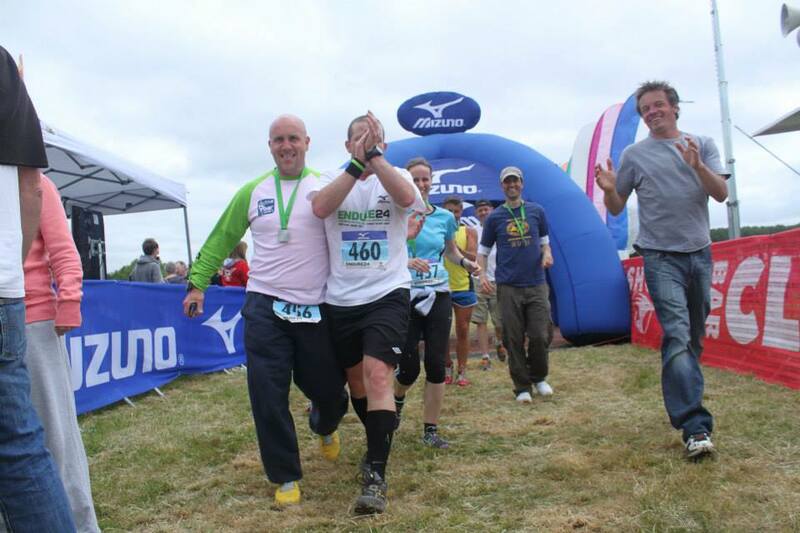 I look forward to seeing lots of people at the Endure 24 in June. It’s one of my “fun run” weekends this year! I’m doing Thunder Run for the first time this year and this is a really interesting post. Cheers!